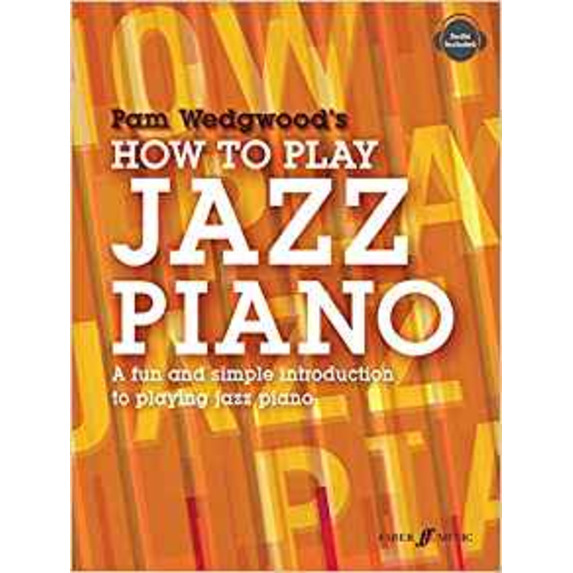 Discover Pam Wedgwood's exciting world of jazz piano! 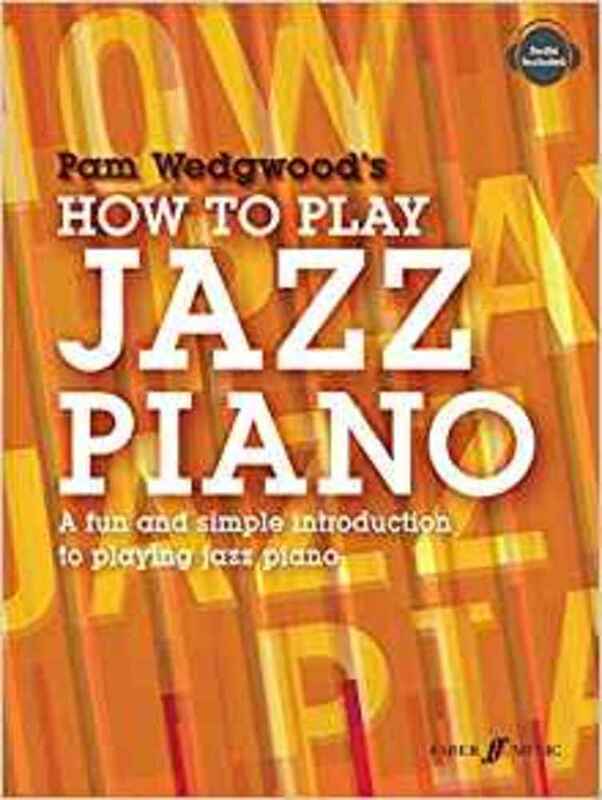 How to Play Jazz Piano is a fun and simple introduction for young players with a basic knowledge of how to play the piano (about Grade 2 standard). 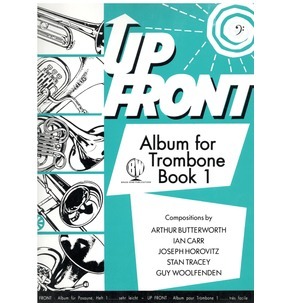 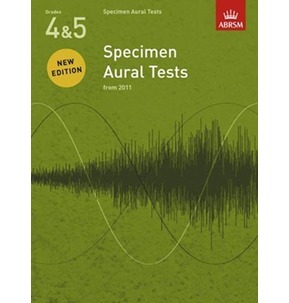 It includes an introduction to improvisation, suggested listening ideas and covers swing, syncopated rhythms, basic chords and chord symbols, scales and modes used in jazz. 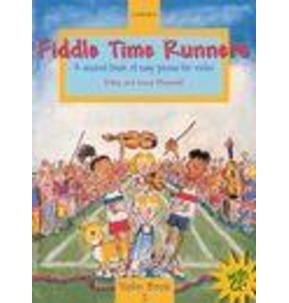 There are also plenty of great pieces in different styles, online audio and Pam's helpful advice and teaching tips every step of the way!